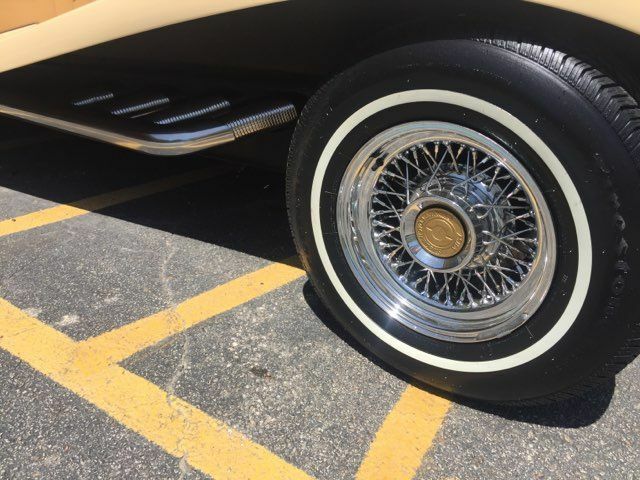 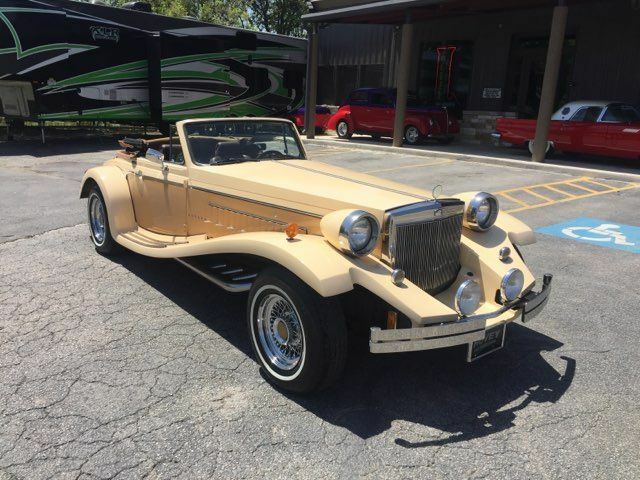 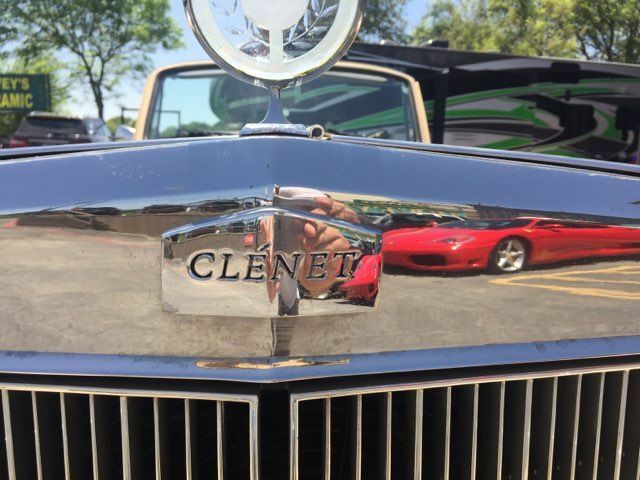 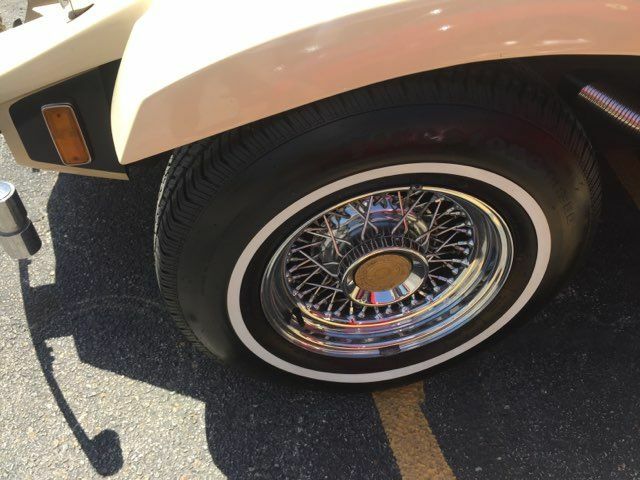 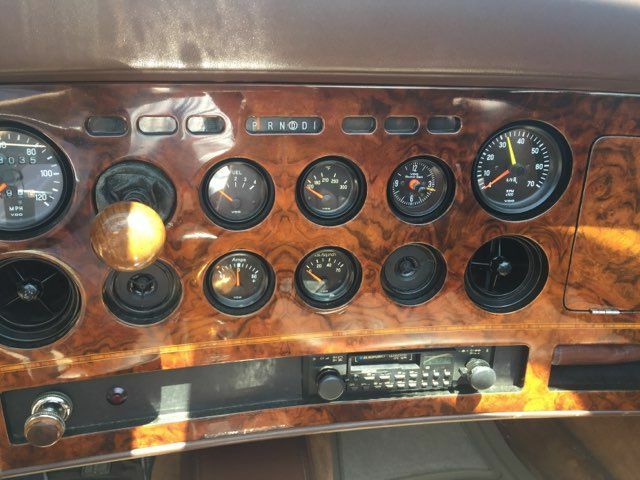 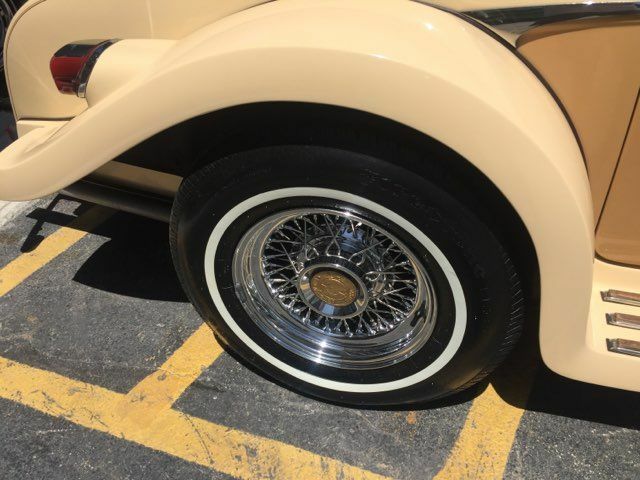 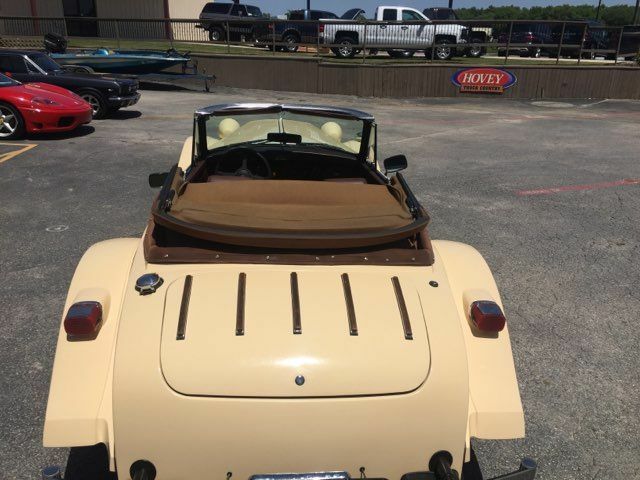 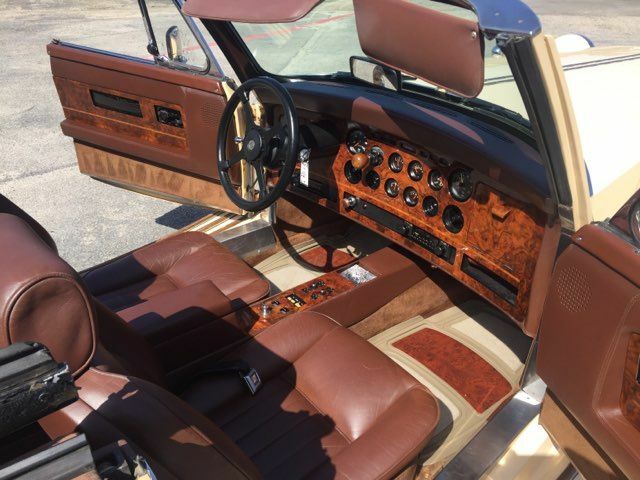 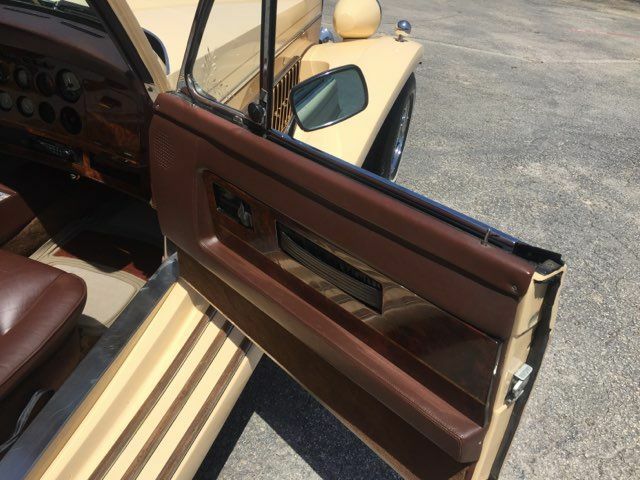 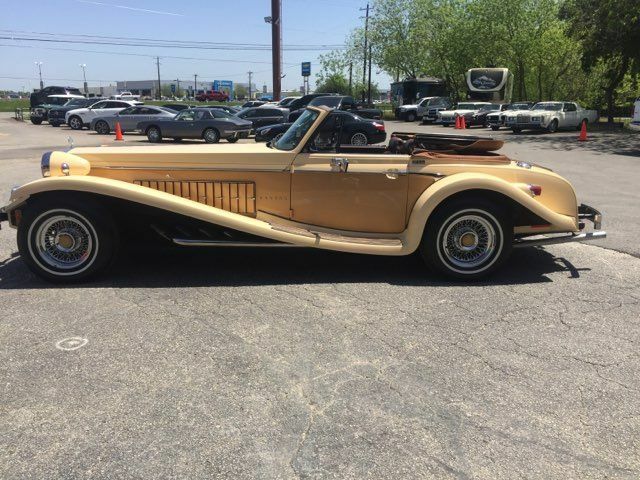 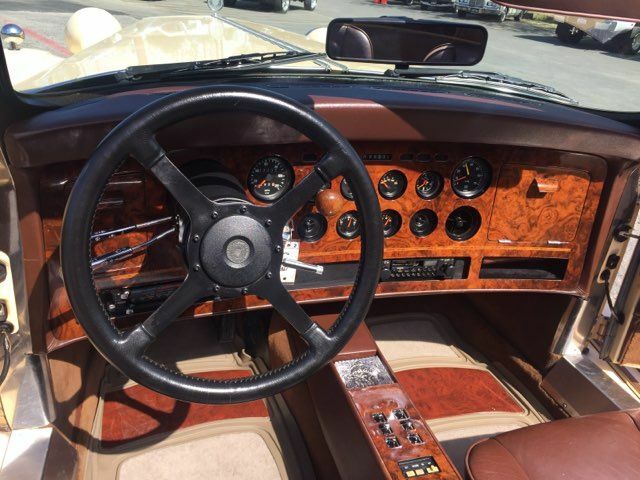 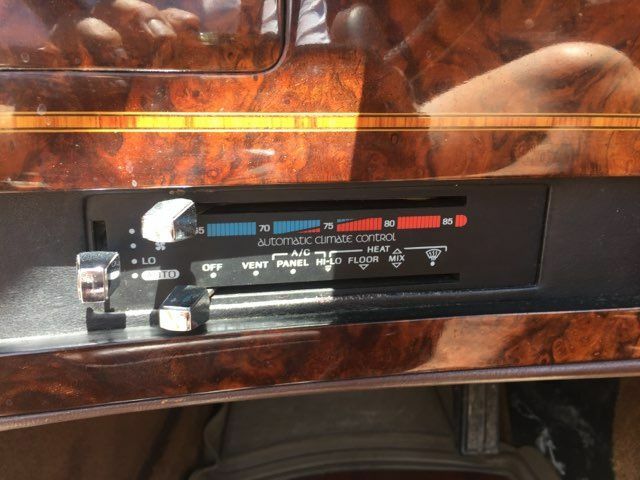 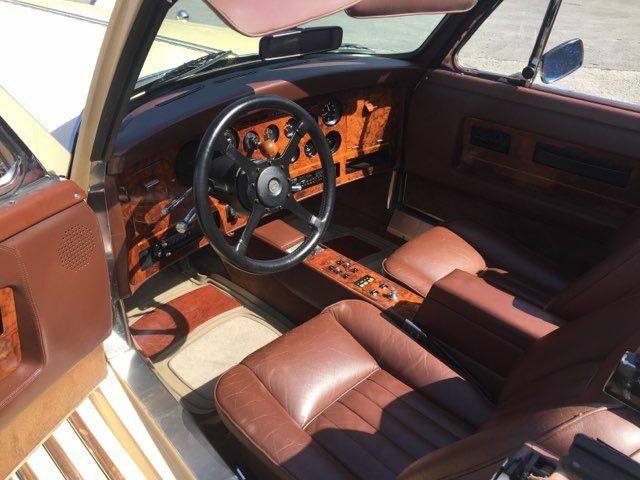 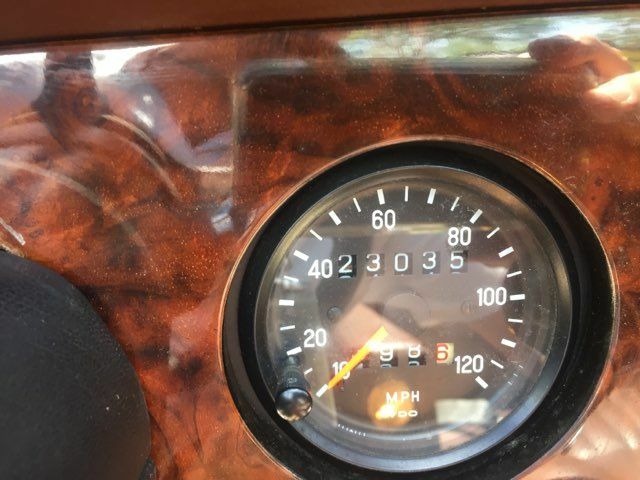 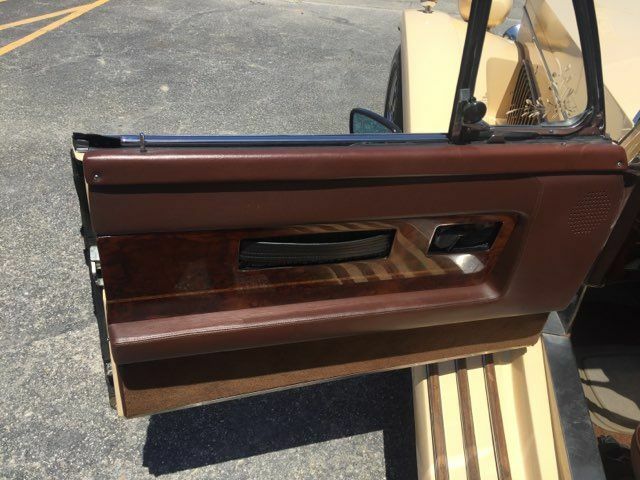 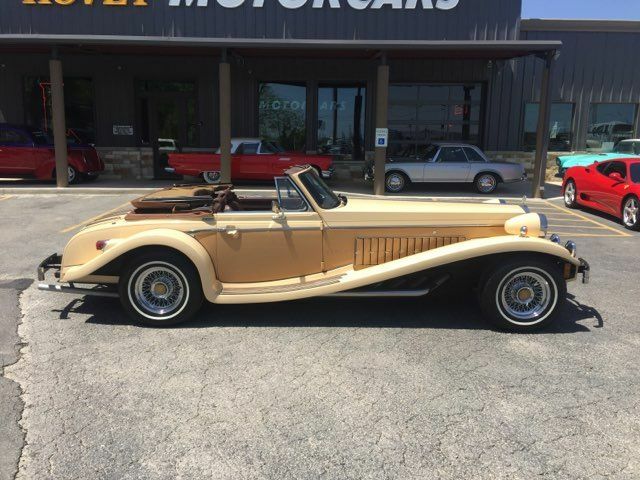 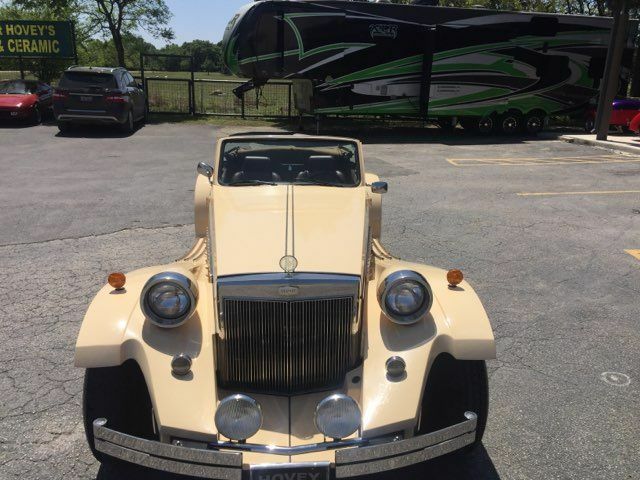 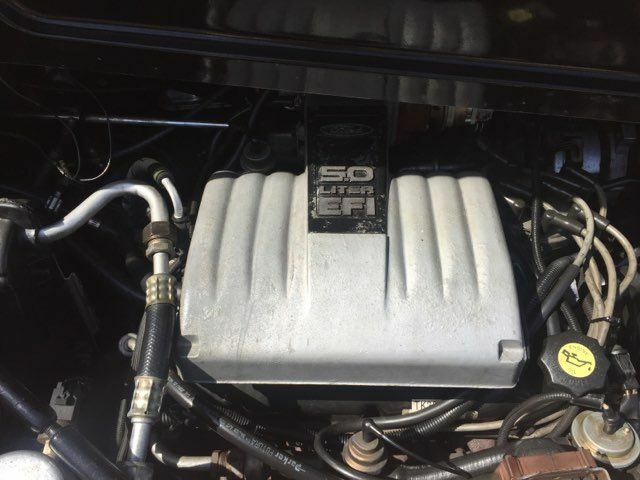 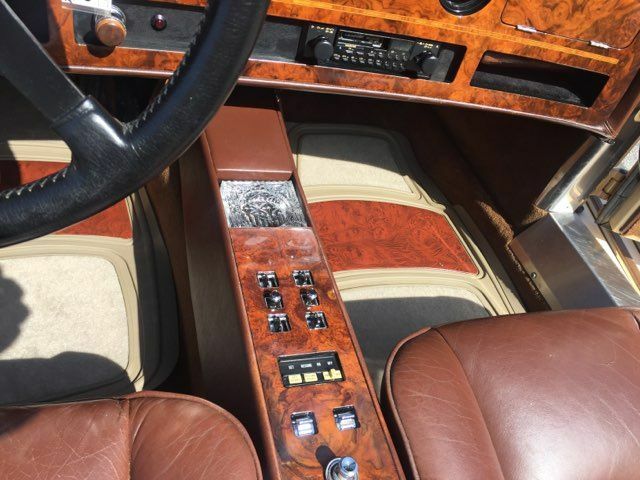 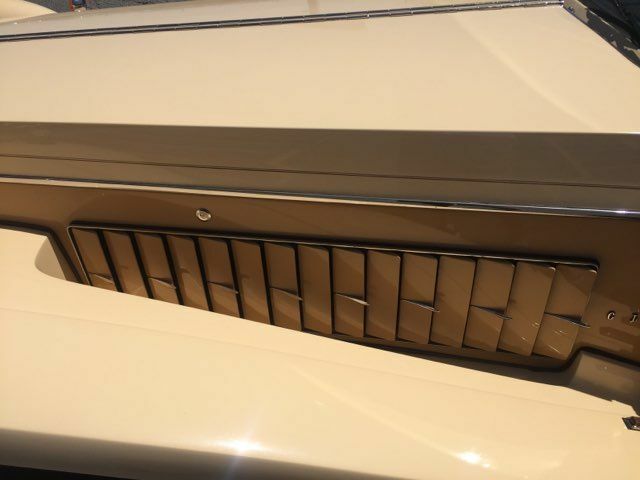 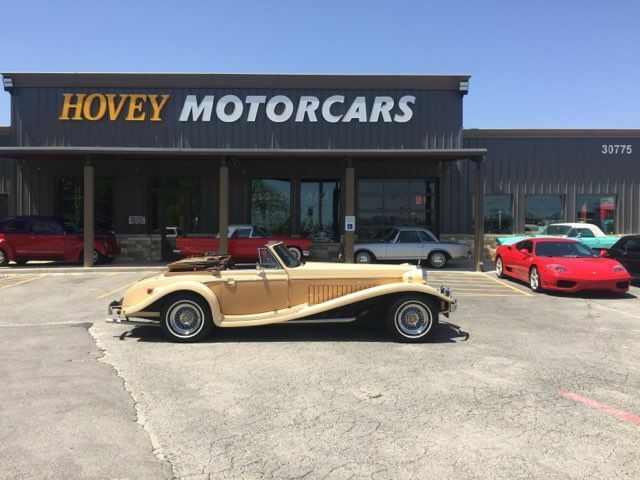 1987 CLENET, Series III Asha Edition, 1 of 65 Built and This was the LAST of the RUN, Car done in Butterscotch and was base Priced in 1986 at $82,500 today over $225,000...This is NOT a KIT CAR it is a full production hand Built Car From Clenet CoachWorks from 1976 to 1986 This got a late title 1987 and was Truly one of the VERY Last in Production, The Vehicle has 23,000, It has a mile of SERVICE on the CAR Fax done in last 5000 miles, A New Canvas Chocolate top with Gold Embrodery and Gold buttons being Custom Made and will be finished by April End..... 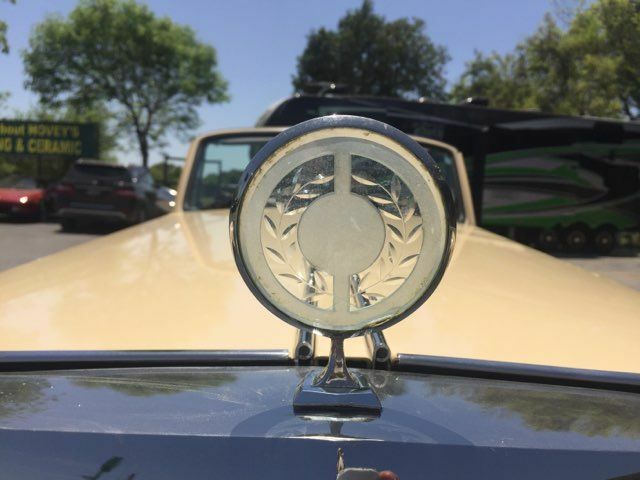 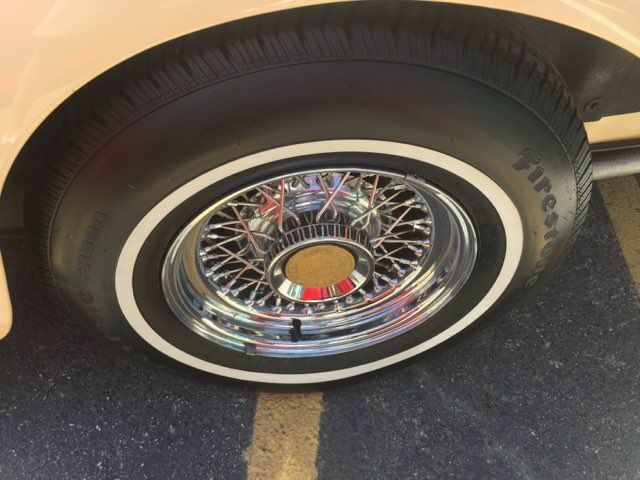 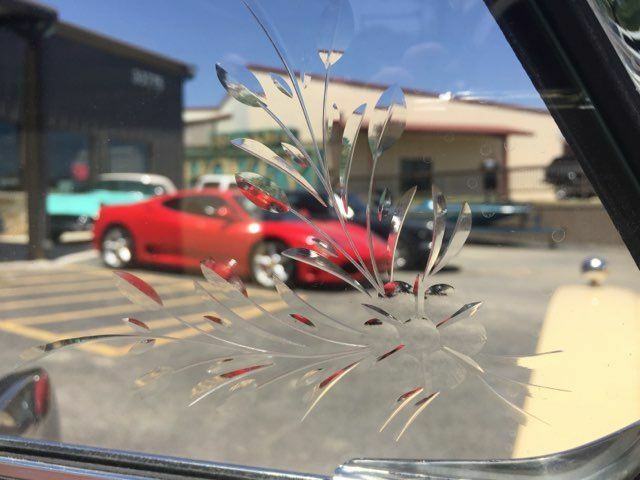 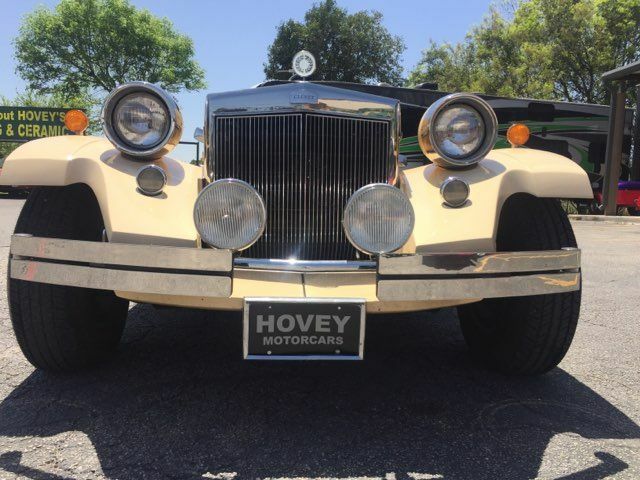 Original Miles and is STUNNING in Every Aspect.....Hovey MotorCars New Showroom and SERVICE Garage 30775 IH10 West in Beautiful BOERNE TEXAS, designated the fastest grown TOWN now in AMERICA! 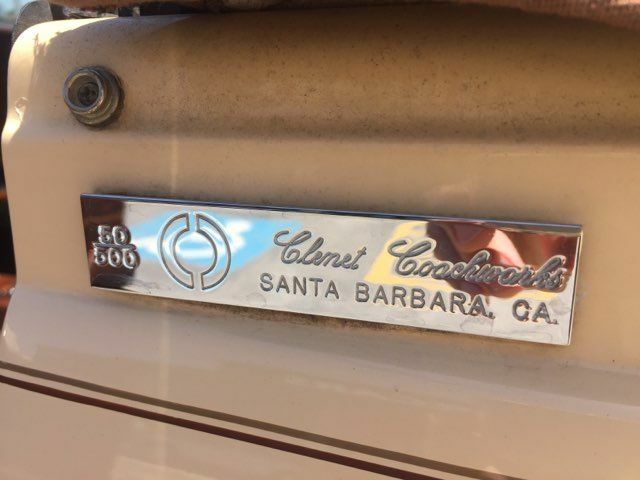 210-384-0084 HISTORY of the VEHICLE This was President Bill Clintons Lawyers car Gill Davis during the 90's Scandal in the White House!